When thinking about vacationing in the Lake Tahoe, Nevada area, there is simply no better resort than WorldMark Lake Tahoe. Whether you're traveling alone, as a couple or with the entire family, this five-star resort will provide you with comfortable and spacious accommodations for your entire party. While you may not own a timeshare at WorldMark, select units are always available to rent, providing you with the ultimate vacation of your dreams. Renting a timeshare is known as one of the best ways to travel. 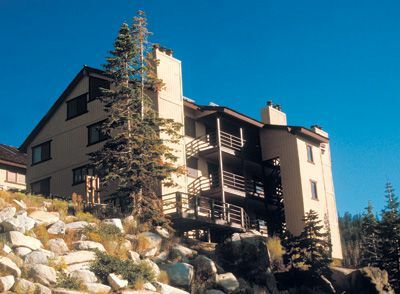 Located directly on the sandy shores of Lake Tahoe, resort guests will enjoy breathtaking views right from their room. 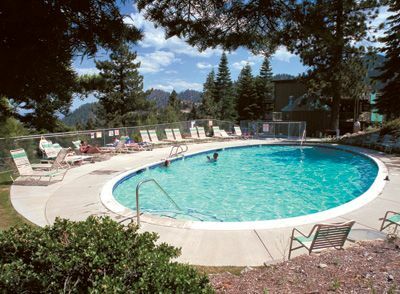 The great thing about WorldMark Lake Tahoe is that it is the ideal destination during any season. From skiing high atop the Sierras during the winter months to sailing and swimming during the summer, you're close to it all. Some popular attractions that can be found nearby the resort for your convenience include Virginia City, Emerald Bay State Park and the Tallac Historic Site, where you can learn about life during the turn of the 20th century in Lake Tahoe. Renting a timeshare has many advantages. In addition to providing you with more room (this resort features 1, 2 and 3 bedroom units), renting allows you to avoid the maintenance fees and mortgage that you would typically pay when purchasing your own timeshare property. 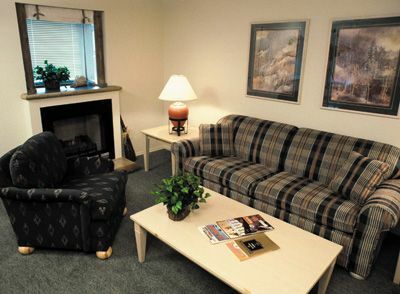 Renting also gives you the option to enjoy vacations at other WorldMark resorts around the world whenever you'd like. There's absolutely no being tied down to a certain number of points or weeks per year, giving you the flexibility to vacation as you'd please. In many cases, timeshare rentals even end up being a great deal cheaper than nightly hotel fees. Hotel fees add up quite quickly and simply do not include all of the great extras that you receive when staying on timeshare property. Some of these amazing features and amenities at Lake Tahoe include an outdoor pool with children's pool, hot tubs, a game room, BBQ grills and a laundry room. In your own unit, take advantage of cooking in your full-size kitchen and even relax during those cool nights by your private gas fireplace. If outdoor activities are what you seek while in Lake Tahoe, fishing, swimming, hiking, water skiing, golf and boating can all be found either on-site or nearby. If you are currently a WorldMark Lake Tahoe timeshare owner and are interested in selling your property, renting it out first is an excellent way to show off the unit and resort, and to get others interested in potentially wanting to buy. Those who want to buy a timeshare should look no further. As an owner with WorldMark, you will operate on a points system. Points can be redeemed for a stay at the resort and other locations. Spread out your points to enjoy multiple vacations or spend them at once for an extended stay in this beautiful, natural paradise. Contact WorldMark Lake Tahoe Specialist Today!